Photo: Dunes in the late afternoon. Great Sand Dunes NP, Colorado. Dunes in the late afternoon. 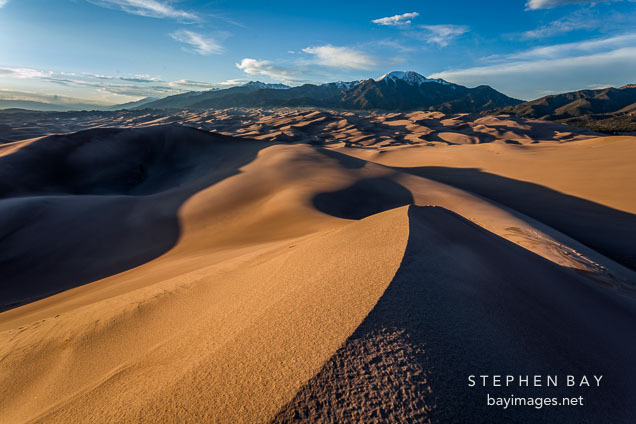 Great Sand Dunes NP, Colorado.